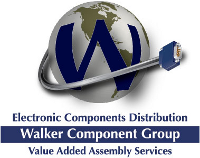 Walker Component Group is an ISO 9001 QMS certified company, specializing in Distribution of Electronic Components, as well as the Manufacturing of Electro-Mechanical Assemblies. We are headquartered in Denver, Colorado, with multiple satellite sales offices throughout the Western and Central US. Our customers, from the Fortune 500, to the national, regional, and local companies regularly entrust their supply chain requirements to our strengths in Electronic Component and Value Added Solutions. We are their supplier of choice. Allow us the opportunity to serve your requirements. Our skilled and proactive staff will exceed your expectations. 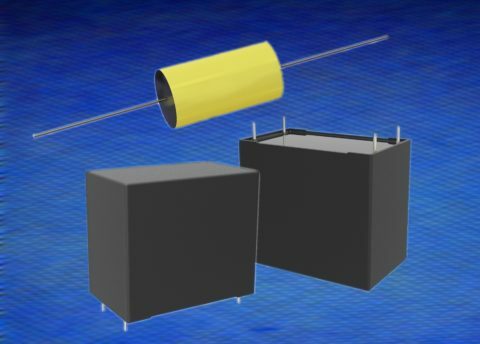 Voltage ratings in both series are available at 160, 250 and 275 Vac. Both types offer -40 to +85° C performance and meet the UL 94V-0 flammability requirements. Pancon Switch-Con Crimp Contacts and CSF series switch connectors provide a quick and realiable alternative to quick disconnects and discrete wire terminations. These contacts are available for .110″, .187″, and .250″ tabs. They are easy to assemble and easy to install, reducing both assembly time and the number of components needed.